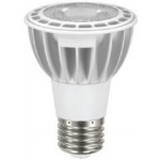 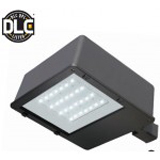 This 100 Watt LED high / low bay light fixture is DLC certified and includes 0-10V dimming capabilities. 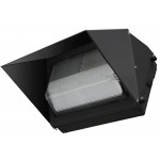 It has more than 10,100 lumens, 80 CRI, 4000K color temperature and uses a hanging eyebolt mount. 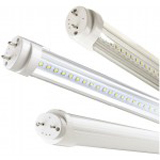 It comes with a 9 foot additional power cable and an optional wireguard. 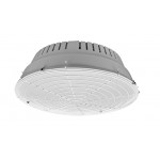 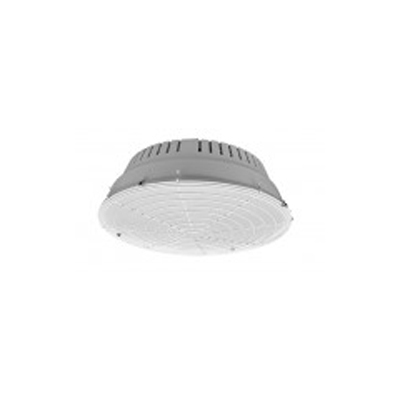 Replace 250W metal halide HID fixtures with energy efficient LED technology and save on maintenance costs. 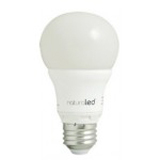 The lamps on this LED light are rated to last 50,000 hours.